The 2013 Winner! 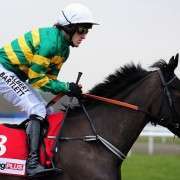 Trained by Sue Smith, Auroras Encore was her second confirmed runner for the 2013 Grand National which was fantastic news for the trainer who, just prior to the race, had no horses in with a chance of running but withdrawals, injuries and deflections opened the door for her two entries, the other one being Mr Moonshine. 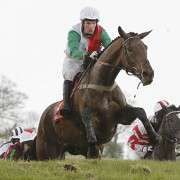 Auroras Encore was 11 years old when he won and changed owners back in December 2012 and now at 12 years old looks set to tackle the Aintree fences once again in 2014. 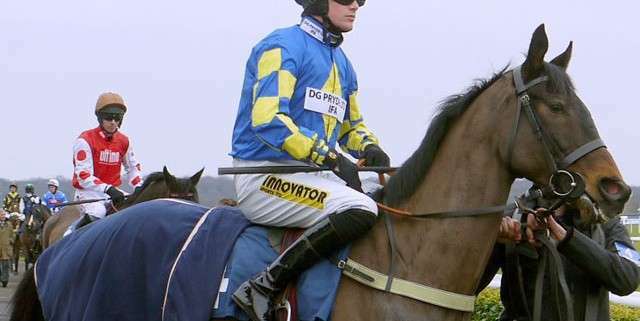 A very experienced horse he has had 26 chase starts, winning six of them and placing in three others. 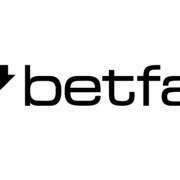 He's also had a decent hurdles career running in 17 of them and in total had notched up earnings of just over £175K for connections before he won the National, taking his overall earnings up to £725K. 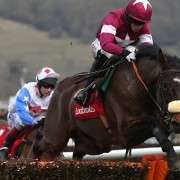 Following the Aintree Grand National he was quickly entered and ran in the Scottish Grand National just two weeks later but was pulled up by jockey Ryan Mania and rested for the rest of the season. 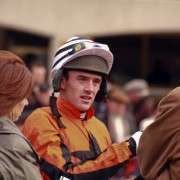 He made his seasonal debut at Wetherby in the Roland Meyrick Handicap Chase back on December 26th 2013 where he finished fifth from eight runners, a long 38L back from the winner Cloudy Too. 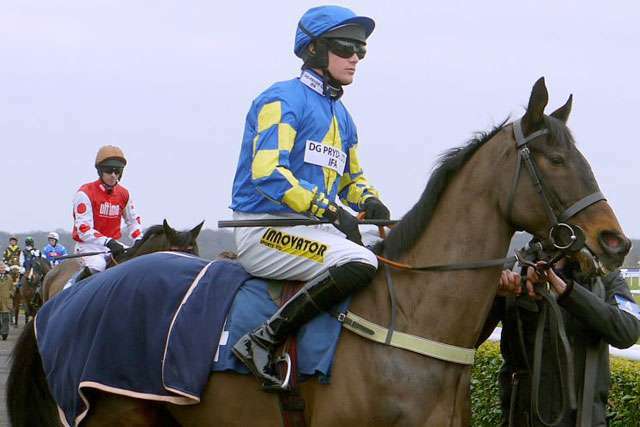 When he won the 2013 Grand National he carried 10-03 but his Official Rating had deservedly gone up by 11 points just prior to the entry deadline for the 2014 Grand national. 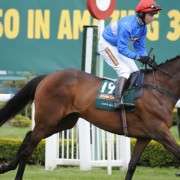 Unfortunately trainer Sue Smith announced on January 28th 2014 that Auroras Encore had suffered a fracture at Doncaster racecourse and at 12 years of age was to be retired.